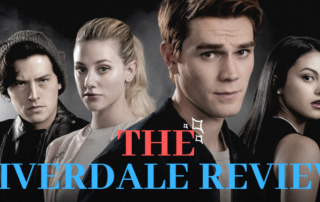 Welcome to The Riverdale Review, a continuing series on the ever-popular television drama, Riverdale. Today, we are covering the fourteenth episode of the third season, Fire Walk With Me. This week's article is dedicated to Luke Perry, star of Riverdale (among other projects), who passed away recently. Thanks for everything Luke. You will be missed. Rest in Peace. 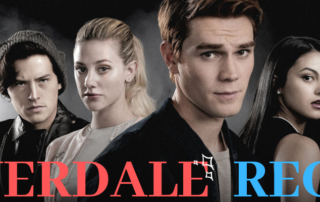 With the newest episode of Riverdale coming out this week, it’s the perfect time for a recap of where we’ve been. Look out for our next post, detailing everything to know about the newest episode. If you need a refresher on the story, or just don’t have a clue about the show, this is the place to be! Since it's Oscars weekend, I want to highlight one of the Oscar-nominated documentary shorts, Period. End of Sentence., and the great work related to the film. Classic Hollywood is a hotbed of romantic comedies and dramas. Many of the tropes and romantic elements that we today find tried or true were shining new in Hollywood’s adolescence. 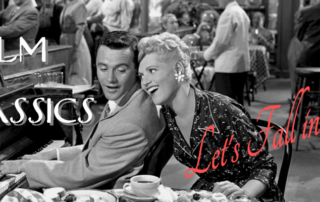 Provided here are a few of the best classic film romances and it is to be hoped they’ll make your heart happy whether they are shared with a friend, a lover, or just a piece of pie. 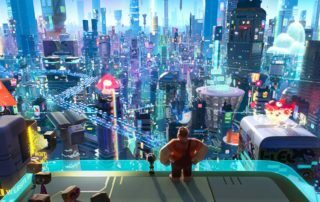 Ralph Breaks the Internet (2018), the sequel to Disney's popular Wreck it Ralph about an unlikely friendship between racing game protagonist Vanellope von Schweetz and "bad guy" who isn't really a bad guy, Ralph. 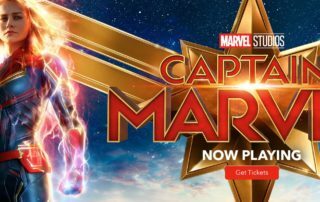 The sequel released in November of 2018, and is coming this month to Movies Anywhere and Blu-ray/DVD-- and you can win a copy thanks to Walt Disney Studios! Read the review and then enter to win. 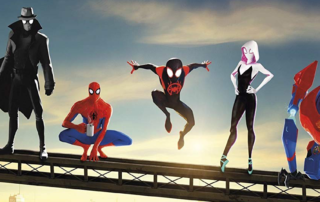 Spider-Man: Into the Spider-Verse is one of the most creative takes on a comic-book film that I've seen in a long time, and not only that-- it's also just a downright fantastic Spider-Man movie. I am so, so late to this party, but party it is, and I don't want you to miss it, too. As the year draws to a close, we look to the new; new resolutions, new challenges, a fresh page in your planner. 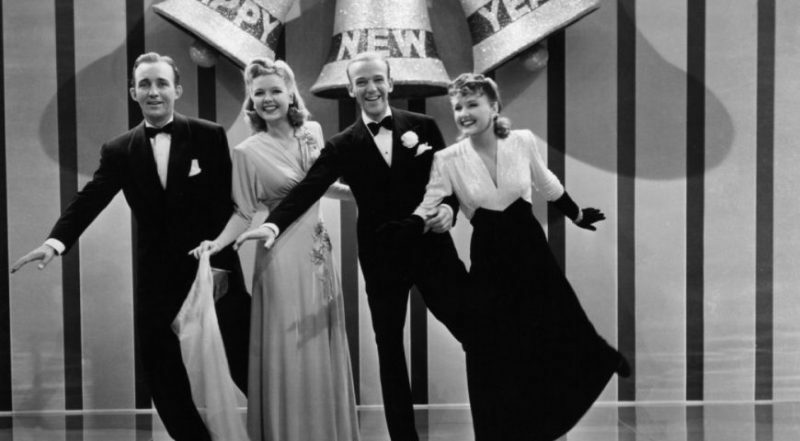 So why not celebrate with a new-to-you film this New Year’s Eve? 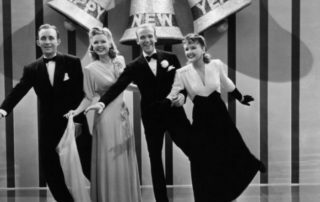 Count in the new year with the IGGPPC and a find a new year film that fits your playbill below! Fantastic Beasts: The Crimes of Grindlewald, is a bit like cotton candy: it's a lot of fun while you're in the middle of it it, but it doesn't satisfy and leaves you still feeling a little empty afterward. 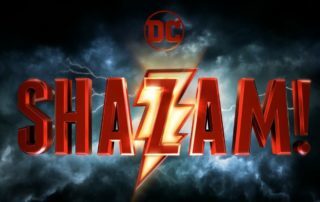 Keep reading for a spoiler free review!